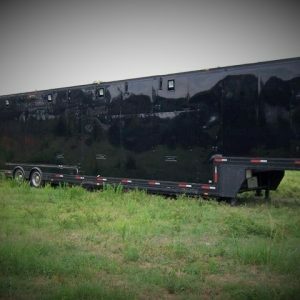 Party Truck Bed | Atlanta Custom Coach Inc. 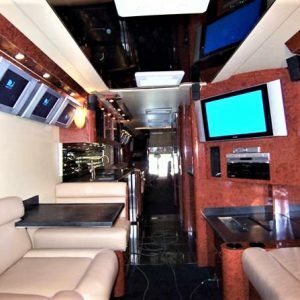 The vision….a client was going to an outdoor event where coaches and RV’s were prohibited. 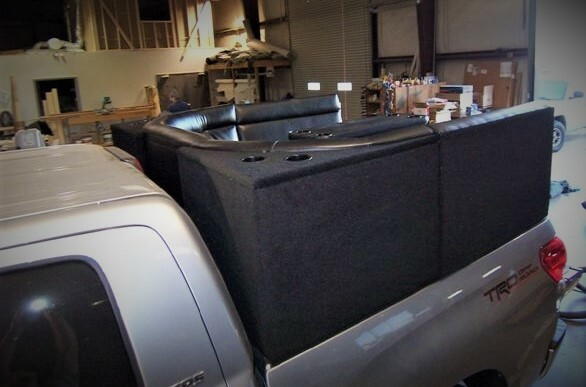 They still wanted a comfortable area for people to gather with refreshments, so we created the ultimate truck bed. 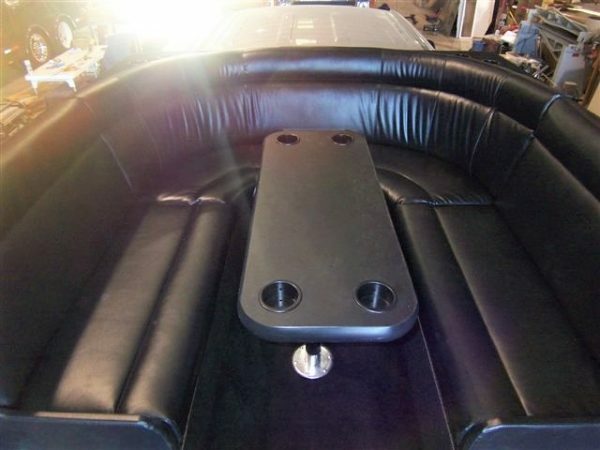 Seats were made out of boat grade vinyl to hold up against the weather. 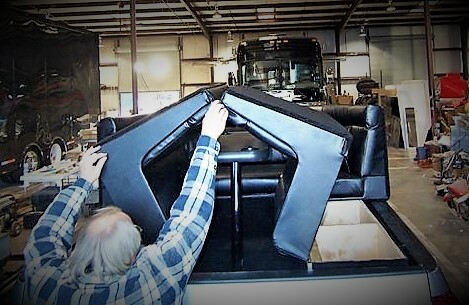 The seats folded up to reveal coolers where cold drinks could be stored on ice. 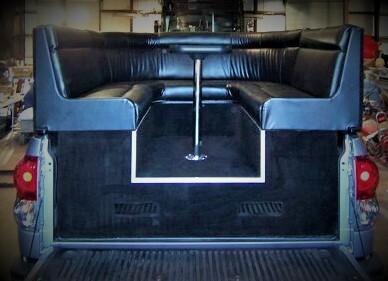 The ice under seats also meant that even with black seats, they were cool to the touch when sat on. 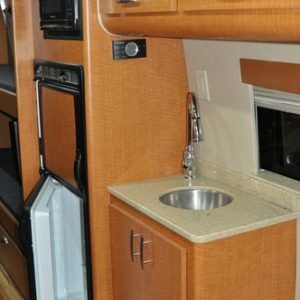 A table with drink holders was placed in the center to hold snacks keep drinks stable as people climbed on and off the truck. It quickly became a crowd favorite at the event.